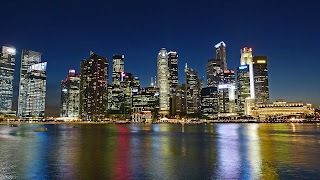 Singapore Still Becomes a Destination Destination Indonesian tourists to date, the Enchantment of Singapore Metropolitan City and Sparkling Urban Lights have also become the Attractor of Indonesian Tourists to visit Singapore. Singapore Is Only 45 Minutes away from Batam Center City Center, That’s why Tourists often make Batam as a crossing city before heading to Singapore. With the large number of international standard ferry boat ports in Batam, it also supports the high flow of tourist traffic that leads to Singapore via the sea route in Batam. Costs that are also very economical with a ship ticket price of around $ 30 for a return trip to Batam Singapore in a day. 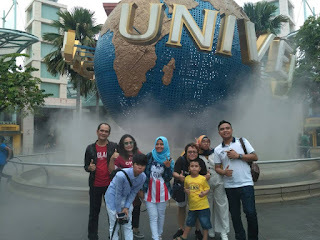 If you want to vacation in Singapore, Please Use the Travel Tour Services We Recommend in Batam, having its address at Batam Center City Center.